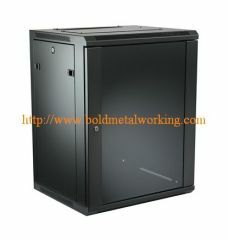 1.Floor standing data cabinets are manufactured from electro zinc-plated steel. 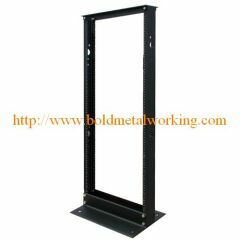 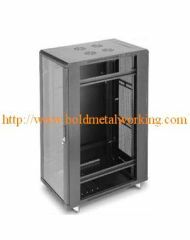 Server cabinet frame racks are ideal for cost witting 19 inch rack mount applications. 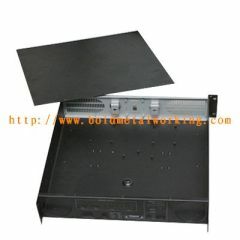 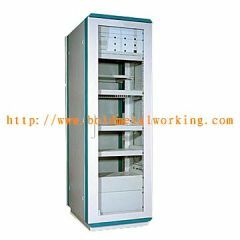 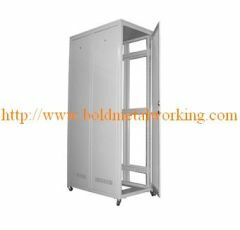 Group of server cabinet has been presented above, want more	server cabinet , Please Contact Us.